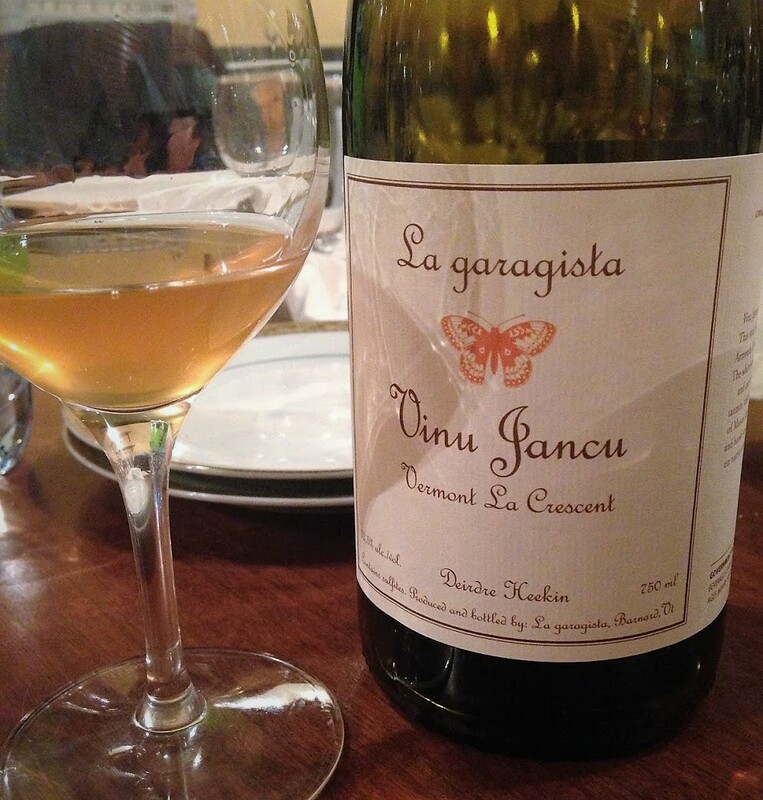 Vinu Jancu means “orange wine” in a Sicilian dialect. 100% La Crescent. Spontaneously fermented on the skins in glass demijohns. Overwintered on the lees. Unfiltered and unfined. 12.5% ABV. Quebec agent: Les Vins Dame-Jeanne.